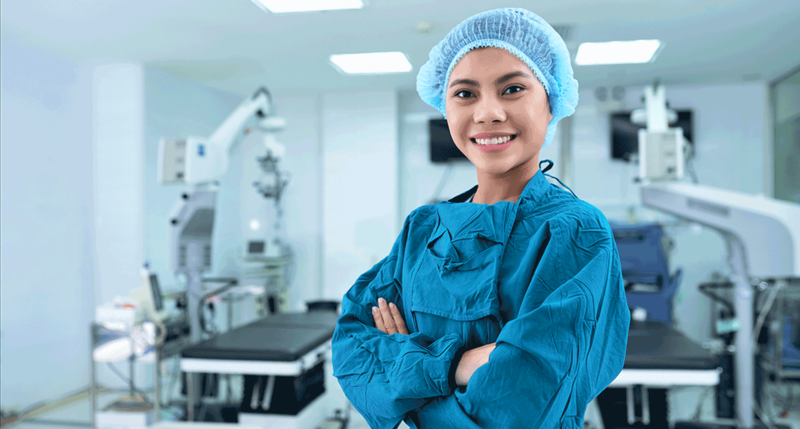 Top reasons why should you consider a degree in Health Care or Science/Pre-med from Southwest over other institutions. 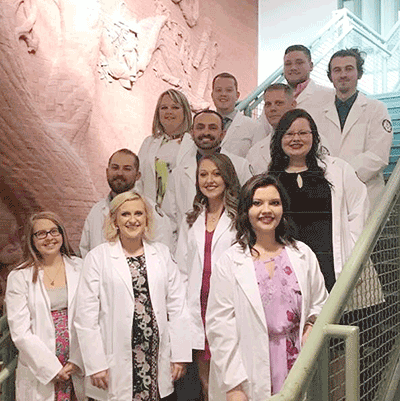 The Southwest Virginia Community College Cooperative Radiography Program recently celebrated its 41st Radiography Pinning Ceremony. Twelve students were recognized representing graduates from the Southwest Virginia Community College and Virginia Highlands Community College campuses. The 2018 Outstanding Radiography Student Award was presented to Sabrina Horn. This award is presented each year to a deserving student based on input from fellow student radiographers, clinical staff and program faculty. Pictured left are the 2018 graduating students: Front row (left to right): Kelsey Bostic, Katy Senter, and Brittany Wright. Second row (left to right): Jarred Corns and Emilee Ramey. Third row (left to right): Joshua Roark and Sabrina Horn. Fourth row (left to right): Jessica Dotson and Truett Brooks. Fifth row (left to right): Evan Flatt, Tristan Yates, and Chase Beverly.